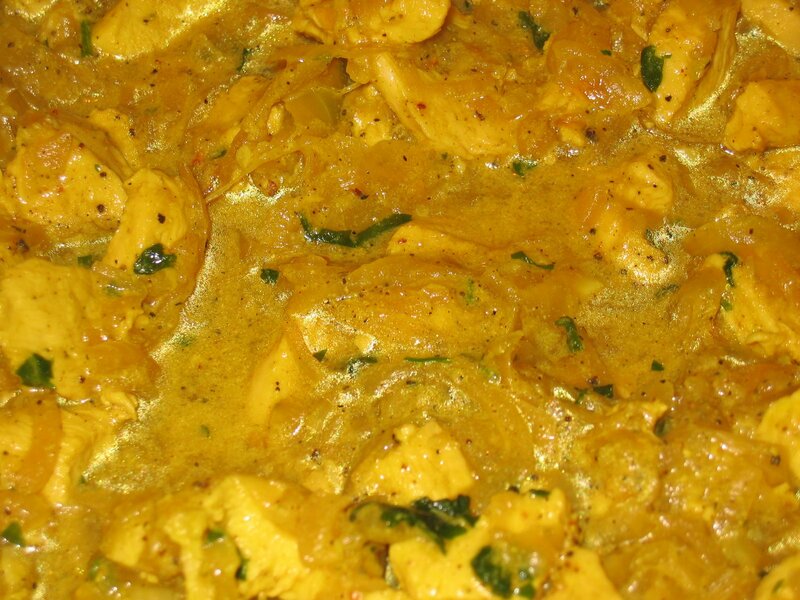 This has got to be one of the best, and simplest, curry recipes I’ve cooked. Basic store-cupboard ingredients, and virtually none of the ‘standard’ curry spices, yet this is amazingly good. This recipe is based on something I saw Atul Kotcher cooking some time ago – my hero!!! Add the chicken & marinade and cook hard for 5 minutes. Turn down the heat and simmer until the chicken is cooked through (10-15 minutes). Add a little water if necessary. and this Black Pepper Chicken Curry is another winner!!!!!!!!! !